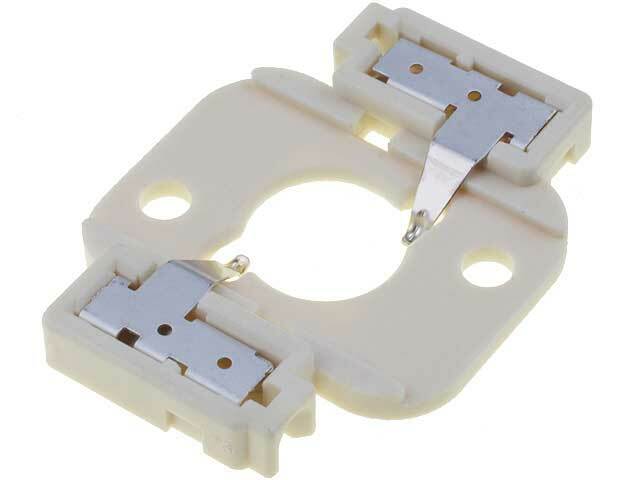 MOLEX LED fastening connectors are a novelty in TME’s offer. They are designed for CITIZEN power LED’s. These products ensure stable LED connection with radiator, they simplify installation process by eliminating manual soldering , and also minimize the risk of electric arc between a LED and power source. Thanks to this these connectors are reliable and user friendly. CLL010, CLL020, CLL030, CLL040, CLL050 in one or two piece version.